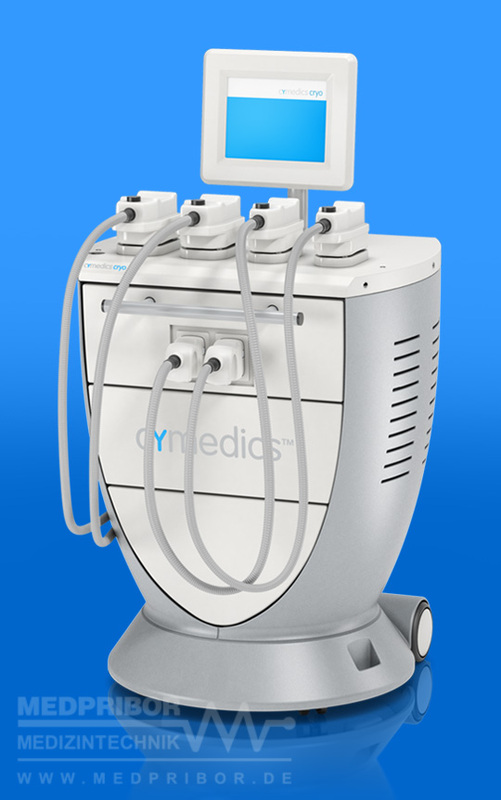 Literally, a truly cool thing: Cymedics Cryo uses the methodology and technology of controlled cryolipolysis for use on stubborn fat deposits. The outstanding advantage of this non-invasive procedure is in its high degree of efficiency and extremely low time requirement. Thanks to the fully automated application and monitoring, minimize your time-related personnel costs and benefit from a uniquely favourable cost-benefit ratio. Not only this, but your customers will also be highly satisfied. After all, just one to up to a maximum of three treatments per area are necessary. These can be repeated on the same site every six to eight weeks.